When it comes to estate planning, there are a few things that everyone should do: every individual should create a will. Everyone should choose a health care proxy. However, if you have considerable assets and your wealth will be taxed at state and federal levels, it may be in your best interest to use life insurance in an irrevocable life insurance trust (ILIT). Consider this: the top federal estate tax rate for 2018 is 40%. Some states actually impose separate state inheritance and/or estate taxes. It’s not unusual for heirs to be forced to sell real estate, stocks, a family business and other assets in order to raise enough cash to satisfy tax obligations, as you generally have only nine months before you’ll have to pay estate taxes. This puts your beneficiaries in a position of having to put money before memories. Suddenly the family home must be sold, or the jewelry passed down from generation to generation. Often times, surviving family members find themselves in the midst of a plunging stock trend or a slow real estate market which forces them to sell assets that are treasured family memories for pennies on the dollar simply to satisfy an estate tax bill. IF the plan is carefully and correctly administered. An irrevocable life insurance trust is a complex legal arrangement that requires professional assistance to create. It’s important to remember that it is most effective when put in place prior to purchasing life insurance. It IS an irrevocable trust, which means you cannot terminate it, alter it in any way or withdraw assets. Life insurance premiums are paid by the trust, which means that the grantor must transfer sufficient money into the trust or pay directly on behalf of the trust to cover them. ILIT uses gifts made to the trust to pay for insurance premiums. These gifts are removed from the estate, and the benefits paid out to your heirs will not be included as part of your estate for tax purposes. The irrevocable trust purchases a life insurance policy on an individual who sets up the trust (the ‘grantor’), who must be insurable. If a couple sets up the trust jointly, the policy is usually a “survivorship” or second-to-die policy, so the death benefit isn’t paid until both spouses pass away. In joint policies, only one person may be required to be insurable. When the grantor (or the surviving spouse) dies, the proceeds from the insurance policy flow into the trust and are eventually distributed to the trust beneficiaries, often the grantor’s children, grandchildren, or other family members. The projected tax liability of the grantor’s estate and the character of estate assets are the primary factors in deciding how much insurance to purchase. An ILIT provides the money to cover the taxes and gives the executor the flexibility to dispose of assets when it’s most advantageous to the heirs. It can also be a means to transfer sums of money to a particular beneficiary. The ILIT itself does not directly pay the taxes, but, rather, it can lend money or purchase assets from the estate. Most ILITs are funded through the purchase of a new policy rather than through the gift of an existing policy. If an existing policy is gifted to the ILIT, the insured must survive for three years after the gift before the assets will be excluded from the insured’s estate for estate tax purposes. If funded through the purchase of a new policy, proceeds of the policy will not be subject to estate taxes in the insured’s estate, even if the insured dies immediately after the ILIT’s purchase. Premium payments for a policy owned by the ILIT are funded by gifts made by the donor. To make sure that such gifts qualify for any available annual exclusions from the gift tax, beneficiaries of the ILIT are often given a short window after a gift is made—30 days is common—during which they may withdraw their share of the gift, up to the annual exclusion amount (in 2014 and 2015, the annual exclusion amount is $14,000 per beneficiary). Actual withdrawal of the gift by a beneficiary could defeat the ILIT’s ability to use the gifted funds to make premium payments on the policy. Beneficiaries must understand the overall estate planning goals for this approach to be fully effective. Universal or whole life insurance policies can be used to provide surviving family members with needed cash to pay estate taxes, as well as additional wealth protection benefits. Permanent insurance – primary purpose of the ILIT is to transfer wealth to your heirs, which will only happen if the policy is still valid. If your main goal is estate planning and you are focused on a guaranteed death benefit, then universal life may be the preferred choice, as those policies can often be designed to be. If you are considering single premium life insurance, you may be creating a modified endowment contract (MEC). A MEC will receive less favorable income tax treatment when loans or partial surrenders are taken from the policy during the insured’s lifetime than a life insurance policy that is not a MEC. Death benefits are taxed the same way for MECs as for policies that are not MECs. ILIT could be in force for 20 years, 30 years, or even longer. Therefore it’s vital for the grantor to have confidence that the issuer of the life insurance policy is a solid company and not likely to go out of business. You should be concerned about the long-term quality of the company issuing the policy. It’s crucial to compare credit rating of the life insurance companies and not just concentrate on the quotes given for the premiums. It’s not easy to get both a low rate and a high-quality company. Trustee need to be paying premiums in a timely fashion to keep the policy in force. Trustee needs to handle details such as notifying beneficiaries when money is contributed to the trust. Your life insurance rate will never be lower than it is right now. If you think you could benefit from an ILIT, talk to an estate-planning attorney to explore the strategy in greater depth. Couples/spouses want to provide enough money for their surviving spouse. Parents with children want to care for their children’s education and upbringing. If your children are under age of 18, both you and your spouse should have a will with guardians for your children, in case both of you die before they grow up. Otherwise you will lose all control. Court will decide where your kids will live, who will make important decisions about the way your children live, about their education and about their money. Provide partial payments to beneficiaries while a will is in probate. Plan for possible mental or physical incapacity. Having a living wills and durable health-care powers of attorney will allow you to decide in advance about life support and pick someone to make decisions for you about medical treatment. Leave more money to your beneficiaries by transferring property to beneficiaries with an estate planning and by avoiding probate. By choosing competent executors/trustees and giving them the necessary authority will save money, reduce the burden on your survivors, and simplify administration of your estate. Take a burden from your grieving survivors and plan your funeral arrangements when planning your estate, limit the expense of your burial (if you feel like doing so) or designate a place. 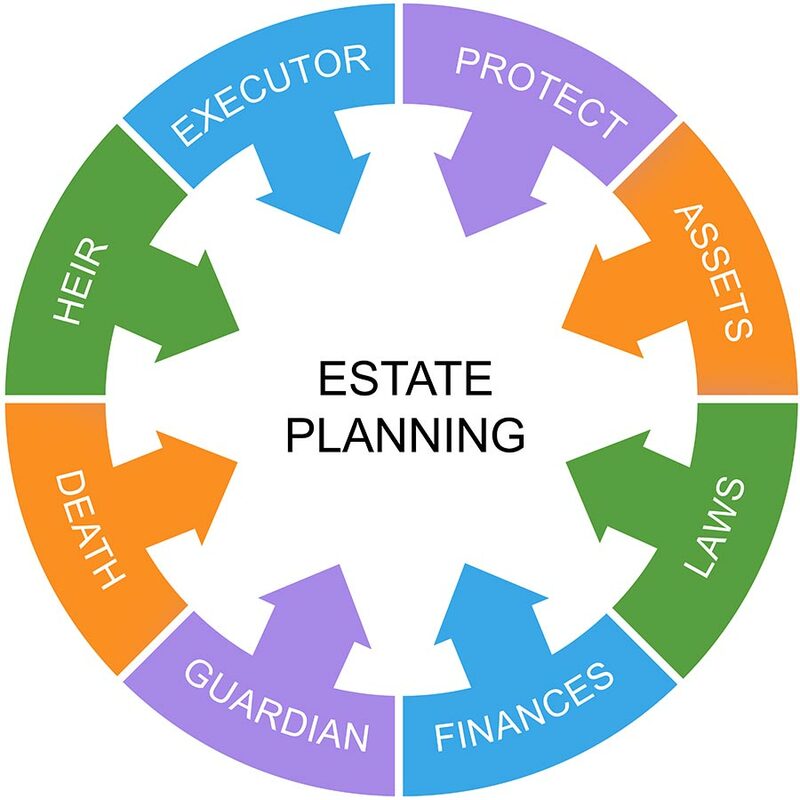 Estate plan can help you support any charitable organization of your choice during your lifetime or upon your death. Estate tax or inheritance tax your estate has to pay is a dollar that your beneficiaries won’t get. 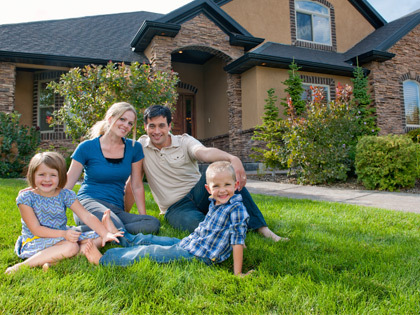 A good estate plan can give the maximum allowed by law to your beneficiaries and the minimum to the government. Do you have an elderly parent, disabled child, or a grandchild whose financial stability or education you want to assure? You could create a trust fund for family members who need support if you won’t be there to provide. A good estate plan can provide for an orderly succession and continuation of your business affairs by spelling out what will happen to your interest in the business.